In My Father's Hand is a drawing by Jamey Balester which was uploaded on October 6th, 2010. 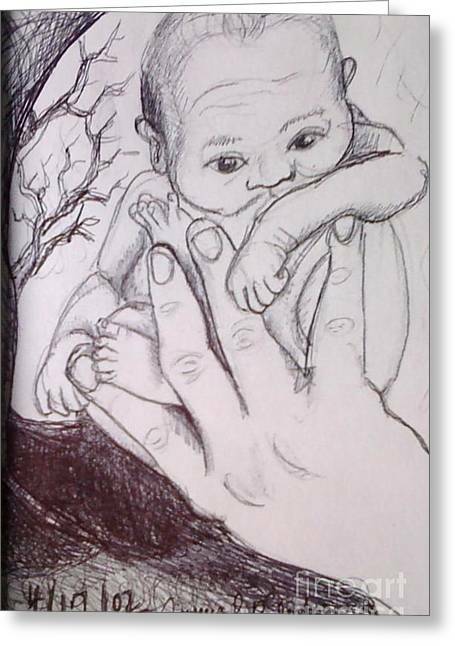 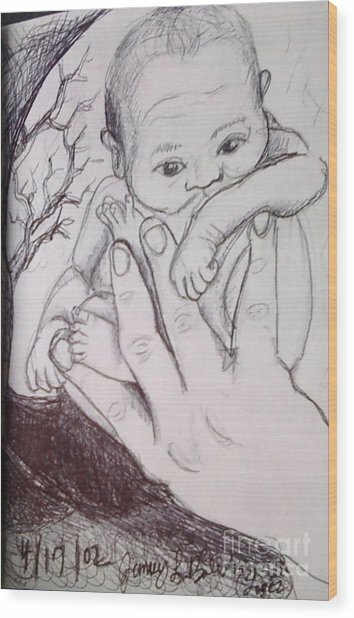 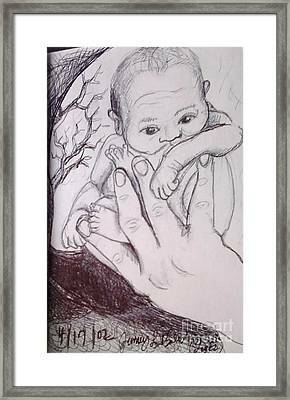 This is a sketch I did of a baby in his father's hand. 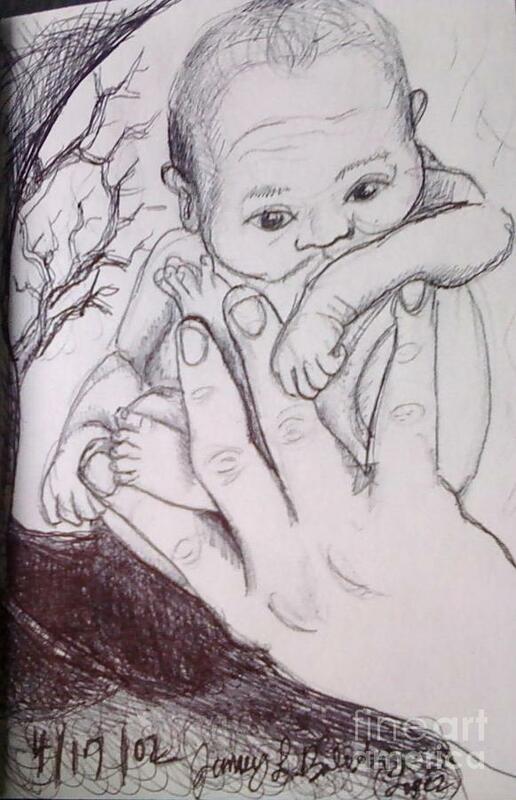 The Lord holds us in his hand and will not let us go. In our Father's hand is the greatest place to be. Thank you for visiting, and for your wonderful comment.